Pretty neat rendering showing what a future generation of the Sumo could look like if it followed Tata's latest Impact Design 2.0 philosophy (as will be seen on the new Harrier). Do you think Tata needs to make this happen? 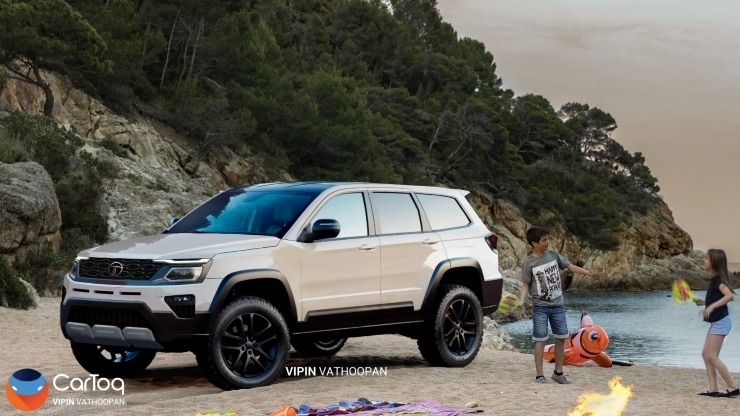 ^ That render shouts VW Crossblue/Atlas SUV.